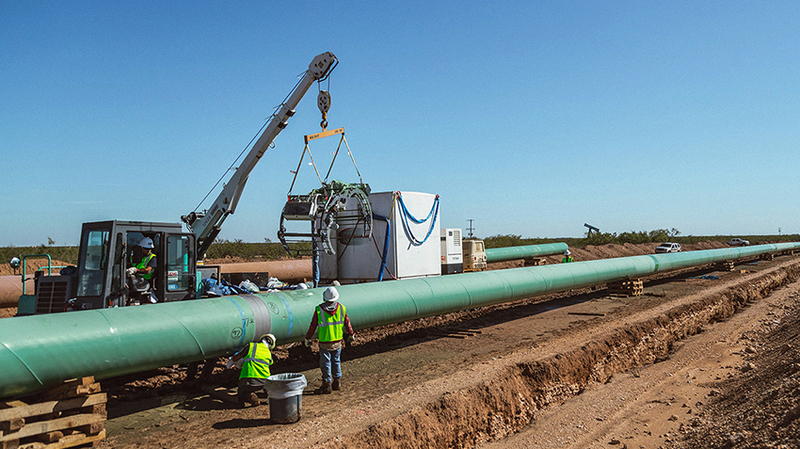 CRC-Evans® is the world’s largest group of pipeline construction and inspection companies. Over the past 85 years we’ve provided equipment, services, and technology for more than 60,000 miles of onshore and offshore pipeline in over 100 countries. Higher quality and lower downtime from start to finish. Better pipelines, lower costs. 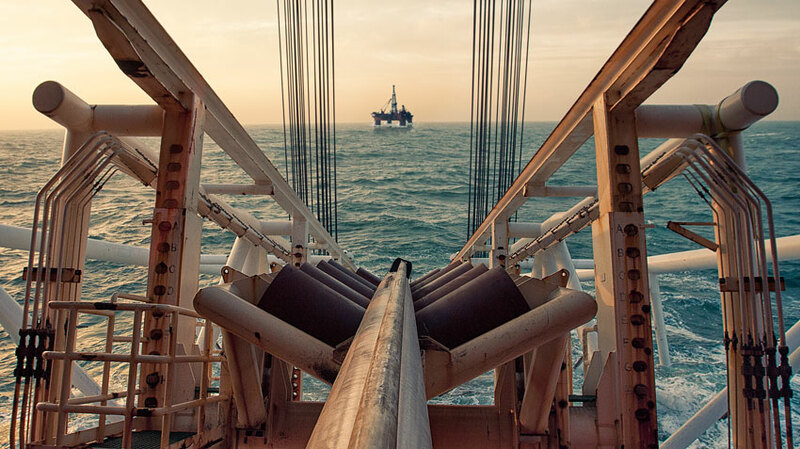 A unique combination of leading-edge technology and in-depth offshore experience. What Does the Future Hold for CRC-Evans Offshore?